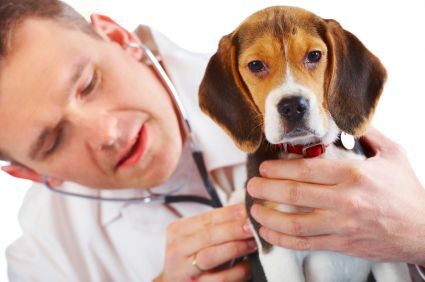 The common questions about heart worm are often related to the species affected by heart worms in addition to the dogs. One should know that in addition to dogs, the cat, fox, wolf, horse, sea lion etc. are also affected. Can this be cured or not? Yes. This can be treated. What is the drug used often for the prevention of heart worm in dogs? 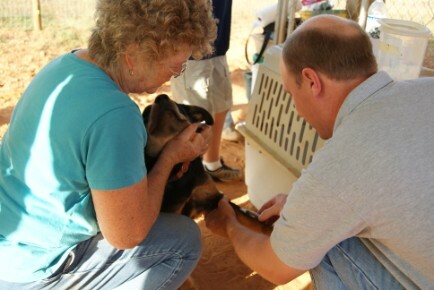 Ivermectin is the drug used often to have preventive actions for these heart worms. Dogs affected reveal constant coughing, panting and dullness in many occasions. What will be the size of the worms? In the case of the females, it is about twenty-seven centimeters and in the case of males, it is about seventeen centimeters in length. Is there any vector involve in the transmission of the disease? Yes. Mosquitoes often get associated as vectors in which the early development of larvae of heart worms occur in them. Is the prophylaxis meant only for heart worms or others also? The prophylaxis is meant not only for the heart worms but also for the hook worms, whip worms, and round worms. What is the infective type of larvae that is associated with the transmission of these heart worms? The third stage larva that is transmitted by the mosquito bites. the drug used for therapy and prevention? Ivermectin and milbemycin oxime may be used for both purposes. Ivermectin is available in injection form and oral form. once monthly for the prophylaxis. Diethylcarbamazine may be used for therapy purpose.